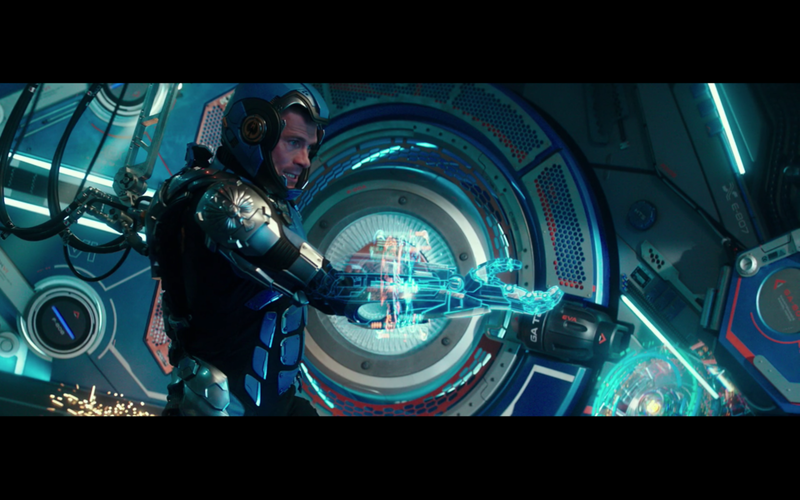 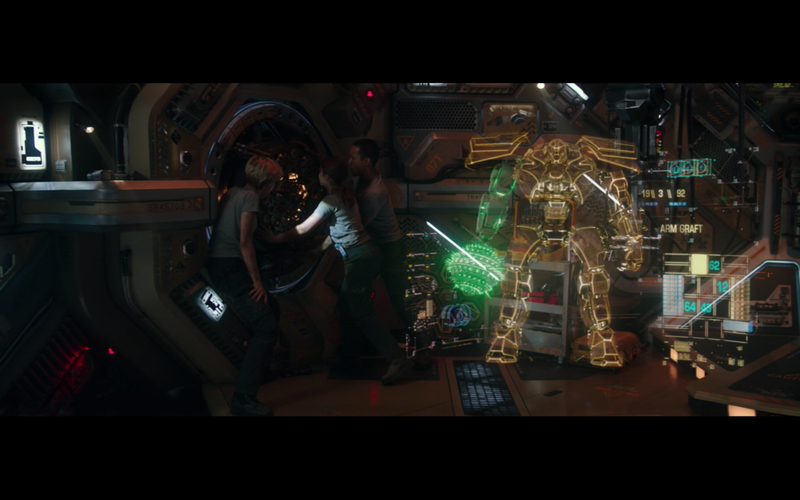 My role was to conceptualise and design FUI in key shots for the Pan Pacific Defence Core to build further on the world established by Guillermo del Toro in the original Pacific Rim. 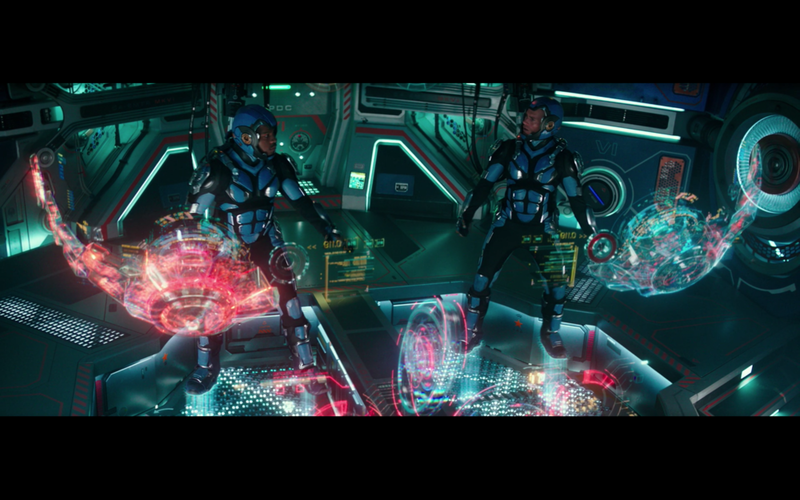 This included work on holograms and screen graphics in the control centre and Jaeger Compods. 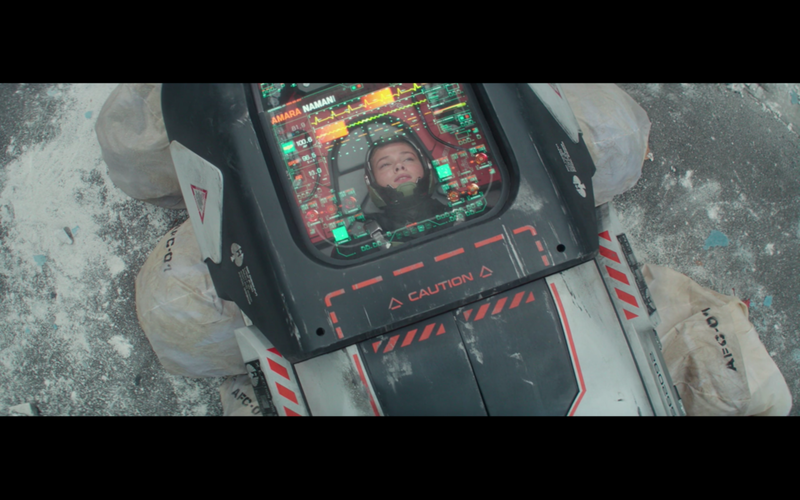 We worked with Pete Chiang and the art directors at Dneg on an extensive exploratory process before moving onto the creation of over 200 shots for final comp.